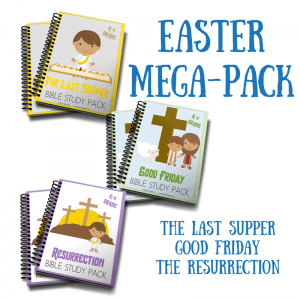 Jesus Bible Study Mega-Pack | FutureFlyingSaucers. This Jesus Bible Study Mega-Pack includes 3 lessons and 43 pages with activities: Jesus is Born, Miracles of Jesus, Pentecost. 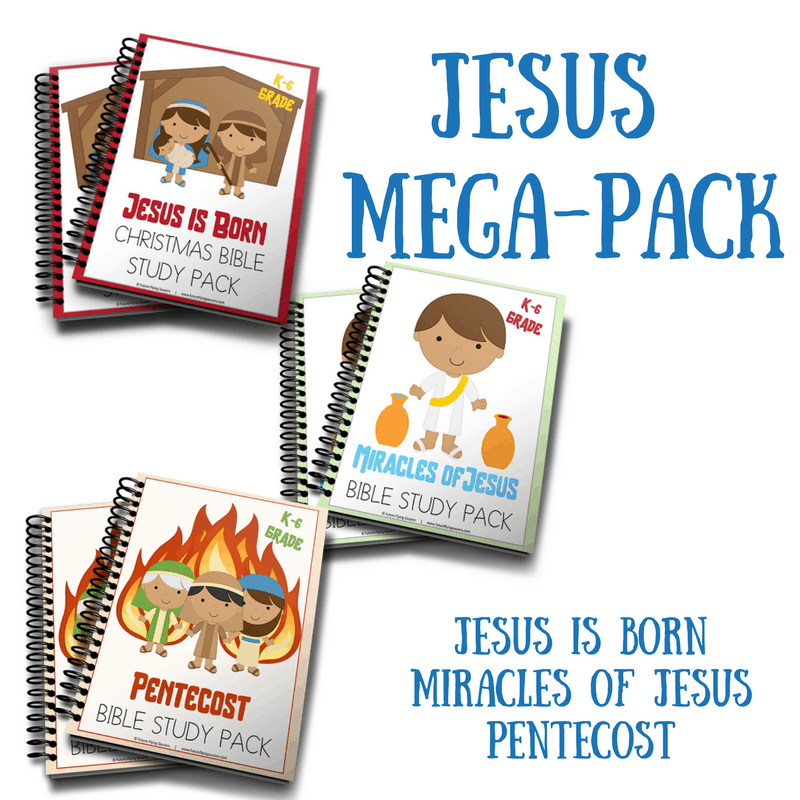 Enhances any Home, Sunday School, or Children’s Church Bible lessons. Get ready to engage in great discussion! 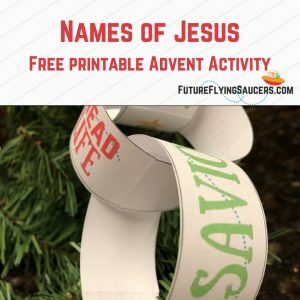 A simple, but thought-provoking Bible lessons. 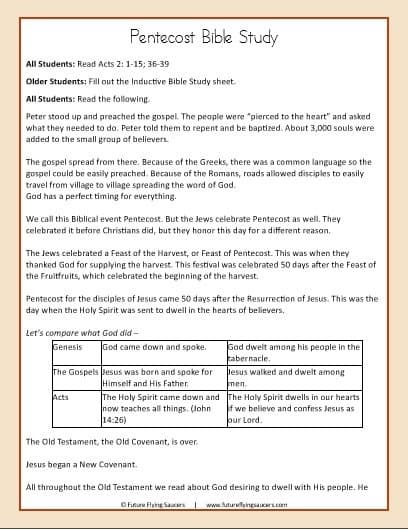 Copywork for the main verse of the lessons. 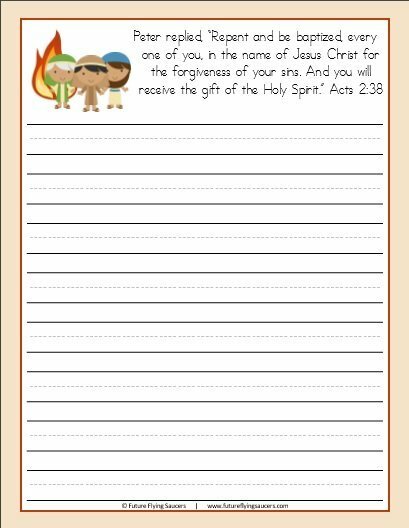 In Your Own Words – Have children write the events of the Bible lesson in their own words. 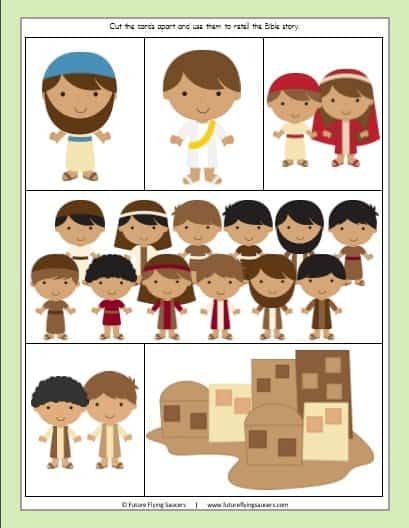 Images to use as puppets to retell the lessons. 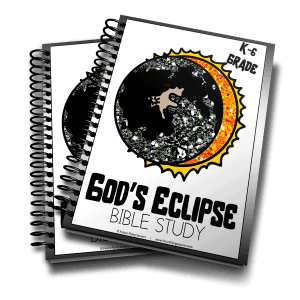 The Lessons are written for children from K to 6th grade. Therefore, there are a variety of activities. Challenge the children to think by using the discussion questions from the lesson. 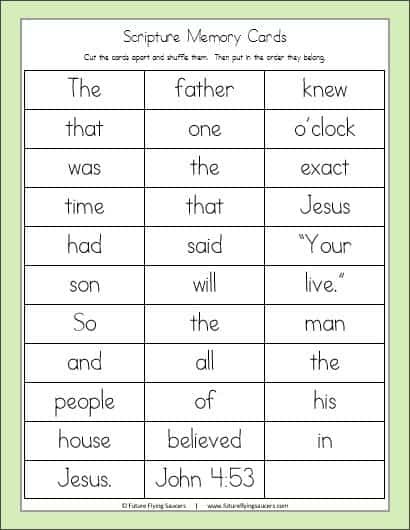 An Inductive Learning page is to be used as you and/or a child read the scripture. 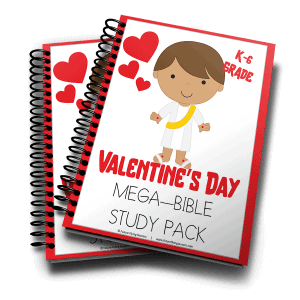 Once the lessons are completed, have the children fill out the Think and Pray Pages. ** Purchasing this product will automatically add your email to the FFS Subscriber list.